Is your car equipped with a remote start system? Well, if yes, then consider yourself lucky. If your vehicle has a remote start system, you’ll be able to turn the ignition on and get your auto running even when you are some feet away. With a remote car key, all it takes is a push of a button to start the engine of your car, and it can do more than that! Here we will show you how to remote start your car properly so you can get the most out of this amazing automotive feature. The first thing you should to do start your vehicle remotely is to simply push the lock button to lock the doors. Once done, push the start button twice. Your car’s exterior lamp should flash twice after this. Keep in mind that the power windows won’t work during the process. In addition, expect the radio to not turn on automatically. All you have to do to turn off the engine of your car after remote starting it is to push the button once. If done right, the parking lamps should turn off immediately. Also, try to be closer when turning your car off, particularly if you started it remotely. Furthermore, there are times that the remote system will not work due to several reasons. But don’t get troubled. Here are the things that commonly cause your remote start system to not work properly. You might want to inspect every detail of your car as thoroughly as possible if you are having a hard time starting it remotely. Moreover, try not to remote start your auto especially if your car is low on fuel. Thankfully, there are remote keys to save the day particularly when we accidentally misplaced or lost our car keys. After all, misplacing keys is really frustrating, and this is one of the most common issues of owning a vehicle. 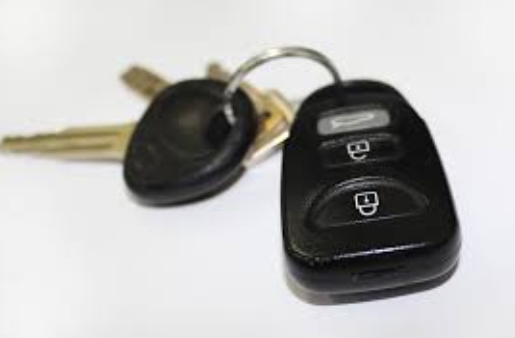 With a remote auto key, losing or forgetting your original and duplicate vehicle keys will never be a problem anymore. You might want to follow the tips above if you want to know how to operate your remote car key successfully.